These discounts are so big, it's scary! The Halloween holiday is almost here and that means it's time to get reacquainted with some of the scariest games on the market. The various console marketplaces are offering up their best horror and horror-adjacent games. 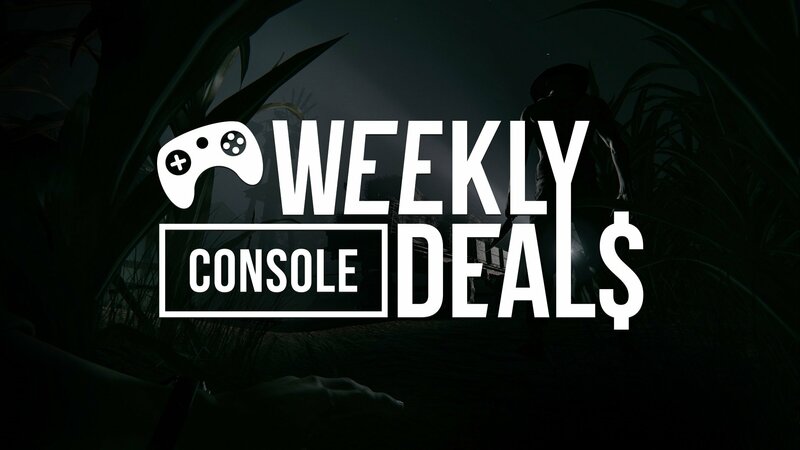 PlayStation is continuing its Sale of the Dead, Xbox has kicked off its big Shocktober Sale, and Nintendo is offering discounts on fine horror-themed games Severed and Outlast. Elsewhere, the various Fortnite bundles are on sale across PlayStation and Xbox, for those looking to go beyond battle royale and get into the game's Save the World mode. Xbox is also offering up the full Halo Wars games, along with the full Final Fantasy XV Royal Edition. If you haven't picked up Red Dead Redemption 2, then pick up one of these games to help tide you over. Find the full list of horror games featured in the Xbox One Shocktober Sale. Find the full list of horror games featured in the Xbox 360 Shocktober Sale.